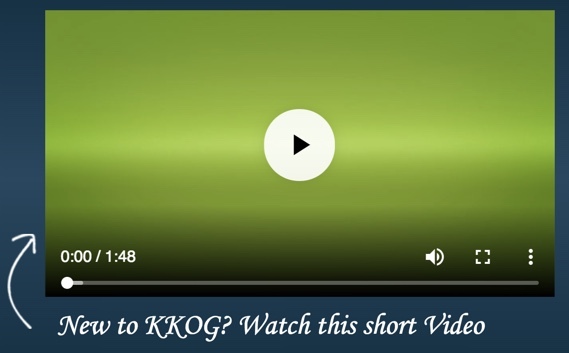 Send To Your Friends and Family KKOG Matches Token Purchase in YOUR Account! First, we’re so glad that you invested with us. This project is built around health and wealth. The two things that are highest on the list when when asked what makes people happy. That being said, it also makes people happiest when the people who are close to them are happy. 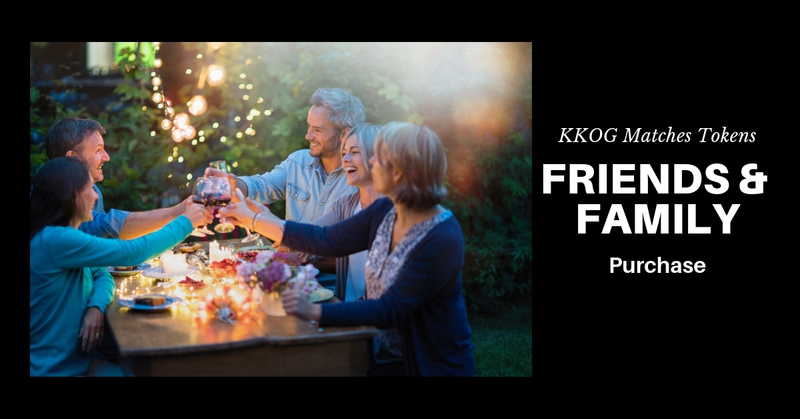 From now until November 30th at midnight you can refer your friends and family to invest in KKOG and YOU will get matching tokens in your account. Forward this email address to friends and family with a brief explanation that you are in and they should get in too. Once they’ve invested have them reply to YOU with this email telling you what email they used to invest with. We’ll locate the email in our system and match the amount of tokens they bought in your account. That’s it! Hurry though. The offer ends November 30th at Midnight! ?KKOG Token Match Offer Closes at Midnight November 30th ? 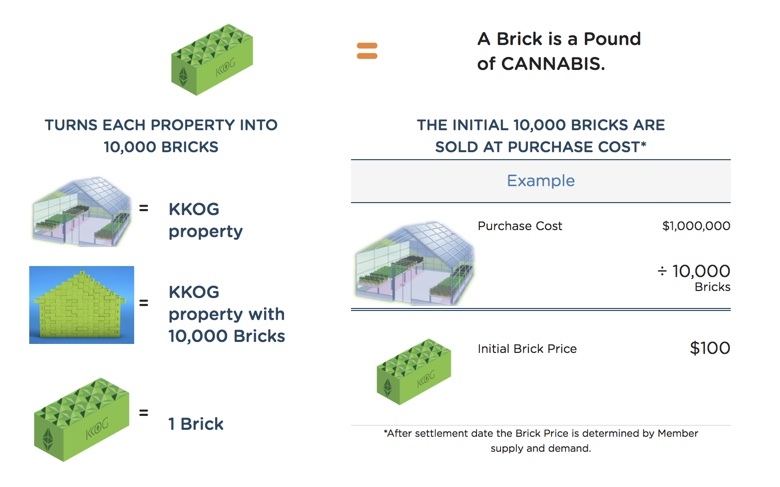 KKOG Bricks open up the cannabis opportunity door for you. Watch the short video. There’s a good possibility this is a fit for you and your current situation. Don’t wait. The time to get in on the cannabis industry is now. You probably should check this out asap. Greenhouse investment calculator. How you can turn $500 into $75K in 5 years. It’s right here. Go ahead, slide that cursor around and start getting into the reality of finally the right super easy investment opportunity actually just did happen to you, right exactly at the right time. ?Follow our stories on Instagram? After you've logged in you are ready to kick start your investment, fund your account so that you can choose a Greenhouse. Funding your account can be done via Bank Transfer, or via Bitcoin and Ethereum AND NOW Credit Card. Should you have any questions our representatives are available at anytime via email and will reply to your questions within 48 hours.